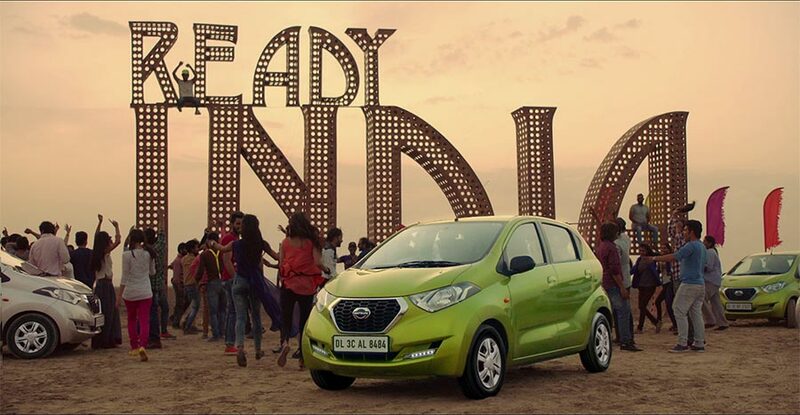 The Datsun Redi-GO hatchback has now been introduced to Indian market at a mouth-watering price of INR 2.38 lakhs (Ex-showroom Delhi). 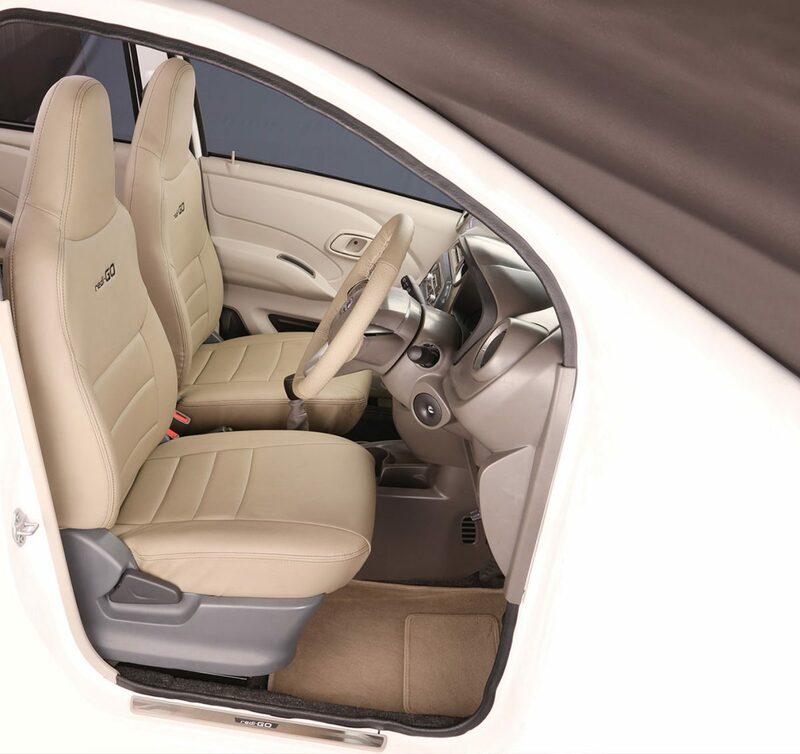 Datsun Redi-GO owners could further customize the looks and appearance of their car by choosing different accessory kits offered by the company. 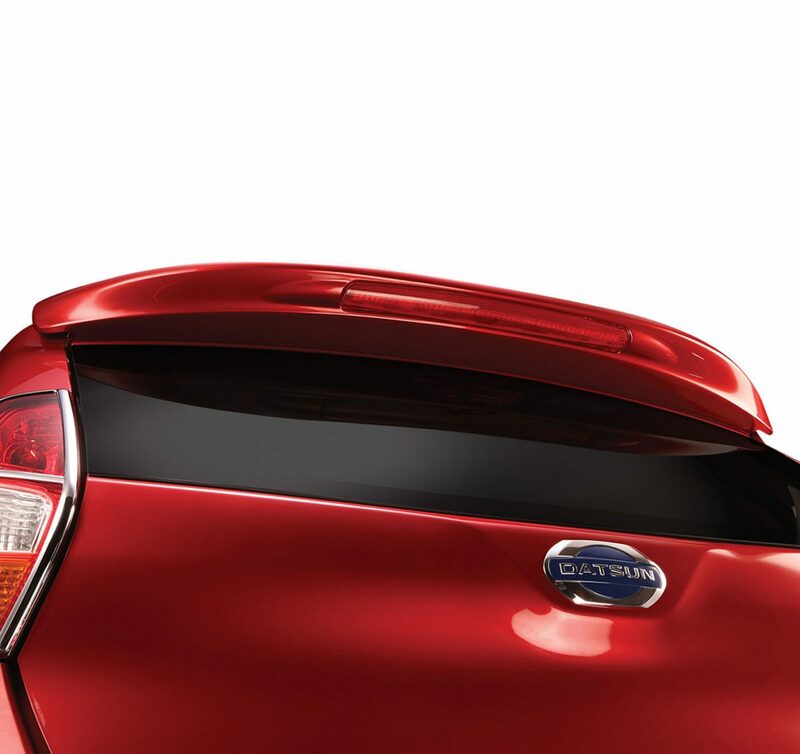 Following are the different accessory kits that are available to personalize Datsun Redi-Go. 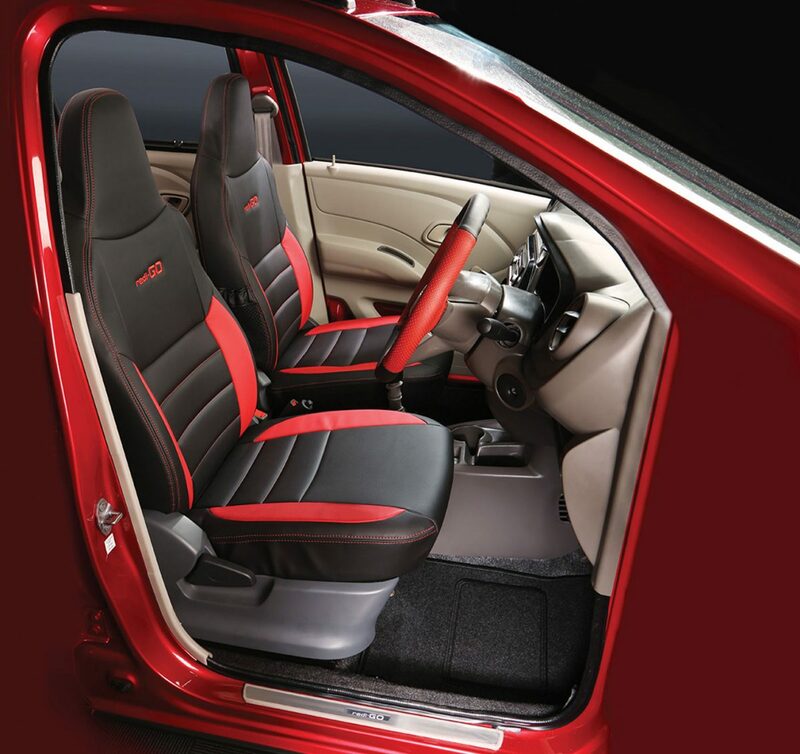 With above Datsun redi-GO personalisation options available one can customize their Redi-GO expressing themselves. 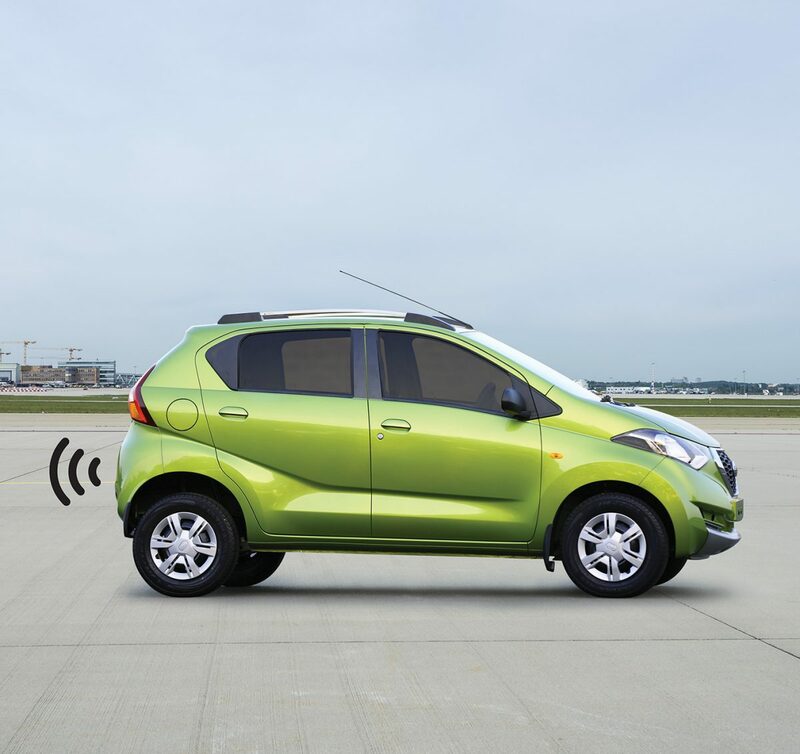 The wide range of Redigo accessories and options that are available gives your Redi-GO a unique look. You can check all the details of Redi-GO Accessories and options on their official website . 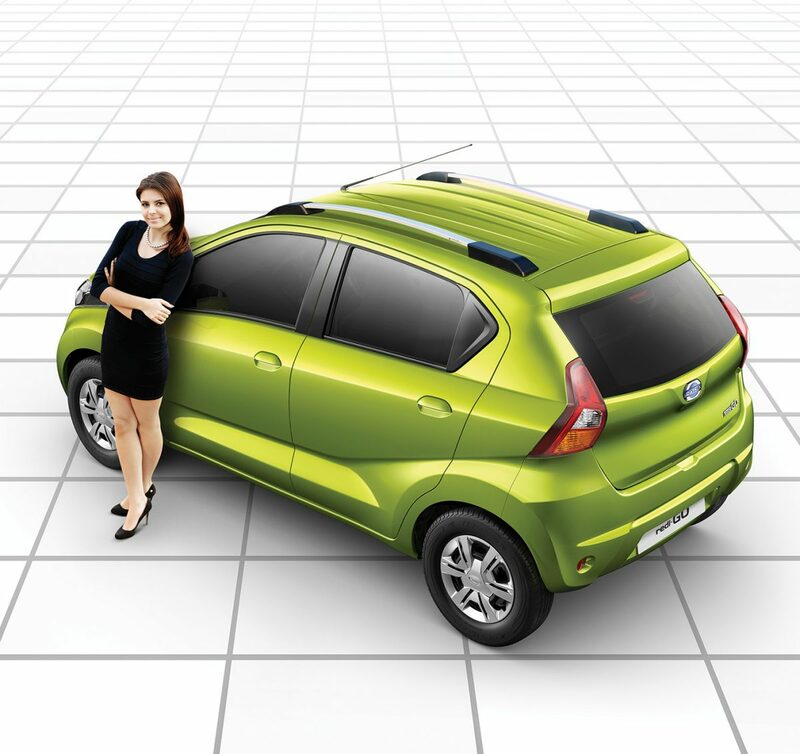 Also check: Datsun Redigo colors and product page.